Juhee Yang is a South Korean violinist based in London. 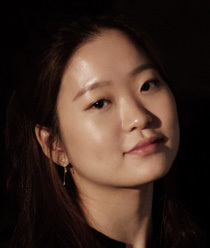 As soloist and chamber musician, Juhee has performed in prestigious venues including Wigmore Hall, Cadogan Hall, Southbank Centre’s Queen Elizabeth and Royal Festival Halls, Watford Colosseum, Gloucester Cathedral, St Paul’s Cathedral and Israeli Opera House. 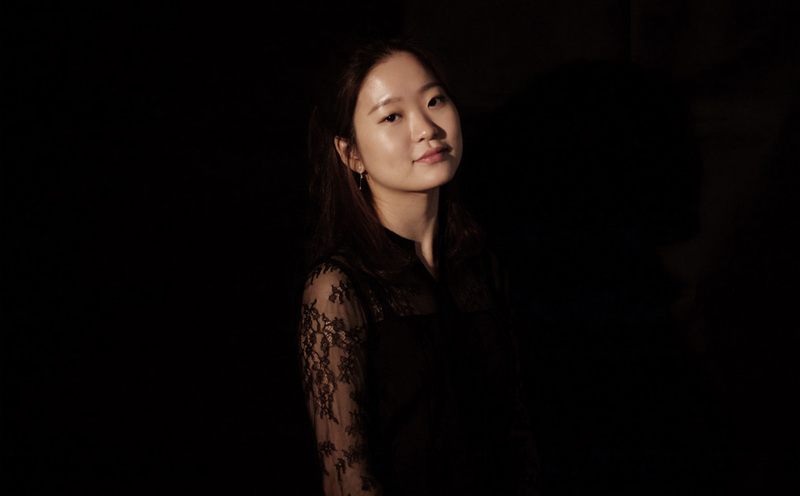 Juhee has won numerous awards and competitions such as the Korea Festival Chamber Orchestra, Music Education News, The Music, Haneum, CBS Music, Dongguk University, Ceramic Palace Hall music competitions in Seoul. She also won the Leaver’s Award in honour of Arthur Felsenstein in 2015. She has been invited to perform at Jangcheon Art Hall, Ewon Art Hall and the annual Young Artist Concert at Buam Art Hall in Seoul, Leeds International Series, Deal Festival and Goldsmiths’ Hall in London. Juhee was also invited for an opening ceremony performance of the 2013 Special Olympics World Winter Games and a concert tour in New Caledonia that included several concerts at the Jean-Marie Tjibaou Cultural Centre in Noumea. Participating in music festivals, she has performed in various venues in Italy and Israel, and is invited regularly to countries such as Hong Kong, Taiwan, USA, South Africa and South Korea. 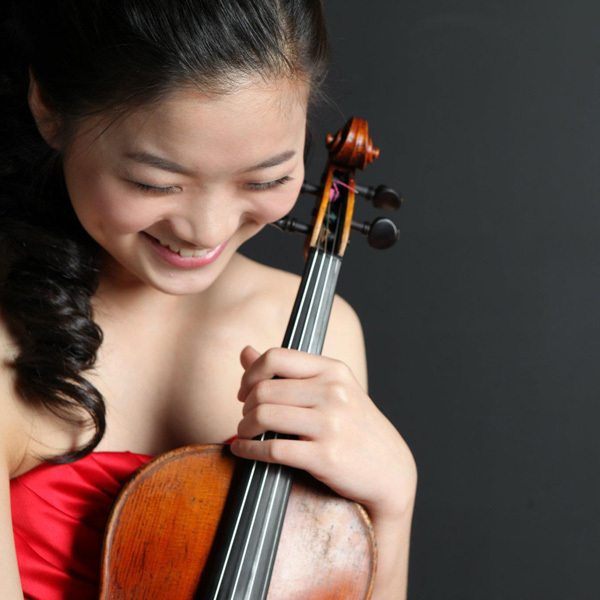 Juhee was concertmaster of the Purcell Symphony Orchestra, RCM String Band and RCM Philharmonic, and has worked with conductors including Vladimir Ashkenazy, Jac van Steen, Colin Metters, Peter Stark, Martin Andre and Martyn Brabbins. As a winner of the school’s concerto competition, she performed Barber Violin Concerto with the Purcell Symphony Orchestra under the baton of Jacques Cohen, and recently played Sibelius Violin Concerto under the baton of Maxim Vengerov with the RCM Philharmonic. Juhee received lessons, masterclasses and chamber coaching from musicians including Maxim Vengerov, Natasha Boyarsky, Kang-Hoon Kim, Gyorgy Pauk, Qian Zhou, Alda Dizdari, Lewis Kaplan, members of the Chilingirian and Sacconi String Quartets. 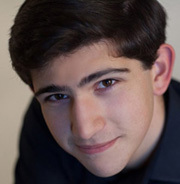 After starting violin at the age of 6 with Natasha Boyarsky, Juhee joined the Purcell School of Music with a full scholarship aged 9. She then attended the Yewon Arts School in Seoul before coming back to continue her studies in London with Itzhak Rashkovsky. Currently a full scholarship recipient studying at the Royal College of Music with Mark Messenger, she will continue her studies at the RCM also on a full scholarship for her Master of Performance which she’ll be starting in September this year. She is grateful for the generous support of the RCM, Soiree d’Or Scholar Foundation and Talent Unlimited.